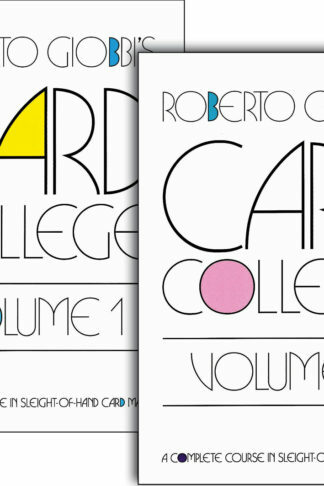 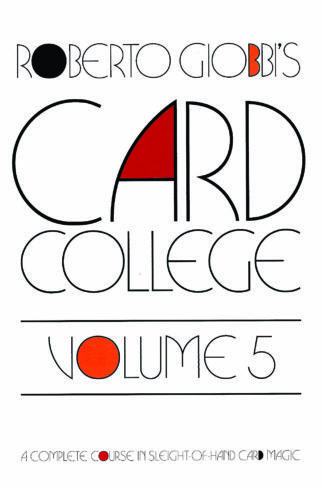 Card College Volume 1 & Card College Volume 2 were conceived as one single book, but published in two volumes for convenience. 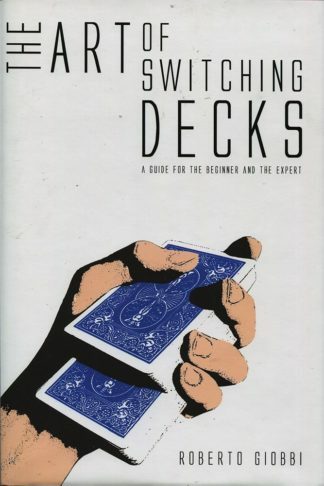 Get them together and learn the basics of state-of-the-art professional sleight-of-hand card magic: cutting-edge techniques, entertaining tricks, professional presentations and enlightening theory, all thoroughly taught in an engaging writing style, illustrated by hundreds of crystal-clear drawings that leave no questions open. 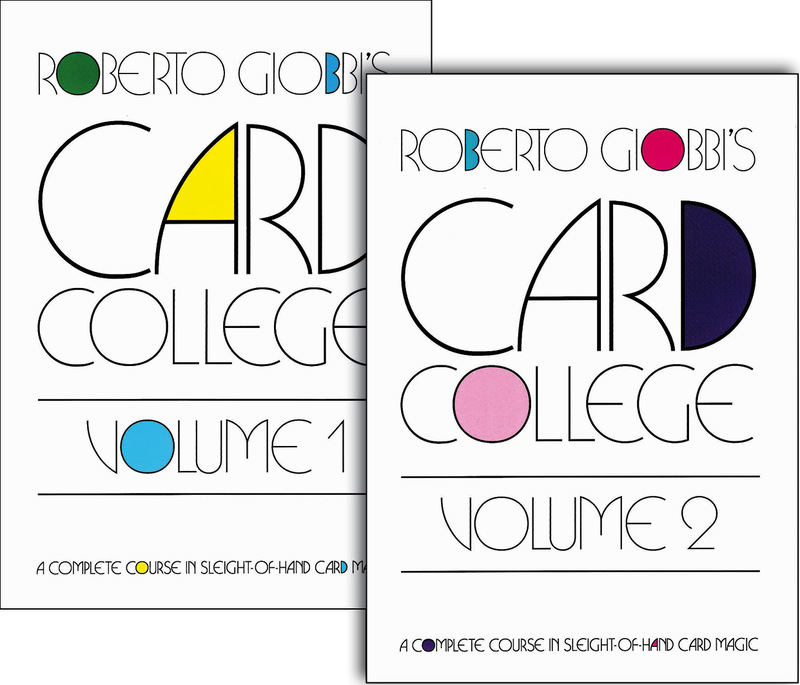 Volume 2 ends with seven startling chapters on the theory of magic. 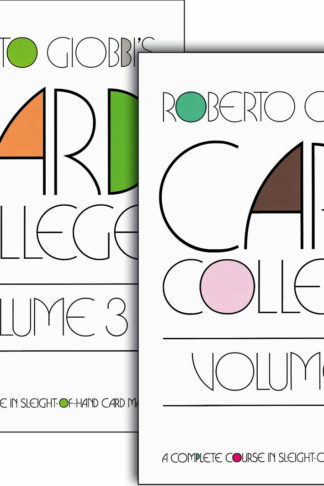 If you understand and master the content of these two books, you will know more about card magic than 90% of magicians worldwide.